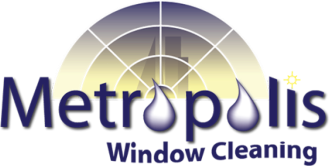 Metropolis Window Cleaning - Chandelier Cleaning - Metropolis Window Cleaning - Serving the greater Denver and Boulder area for all of your window cleaning needs. 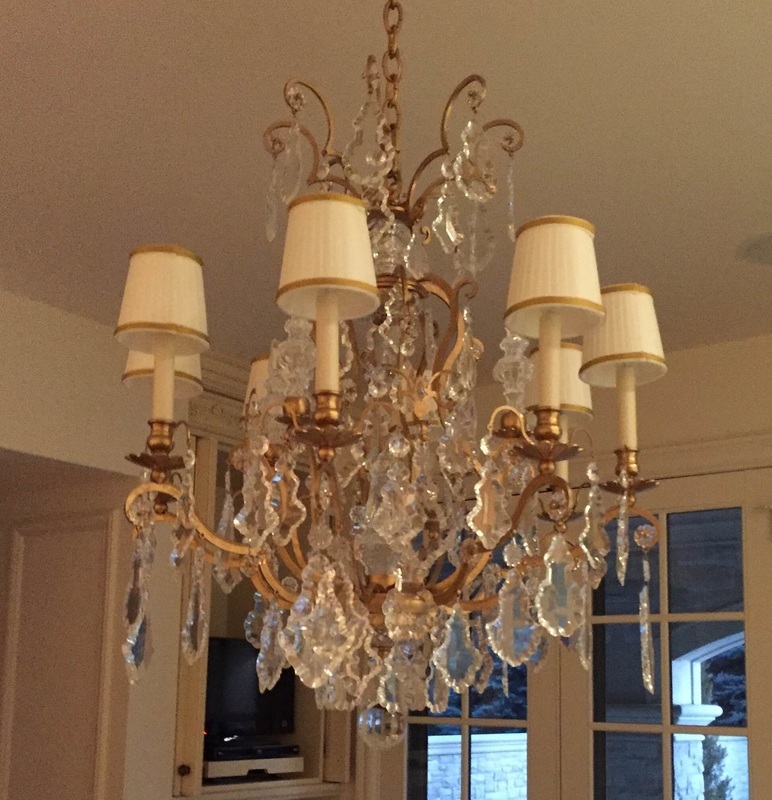 If your chandelier is looking a bit dull, its normal beauty and brilliance diminished, it is time for a thorough professional cleaning. 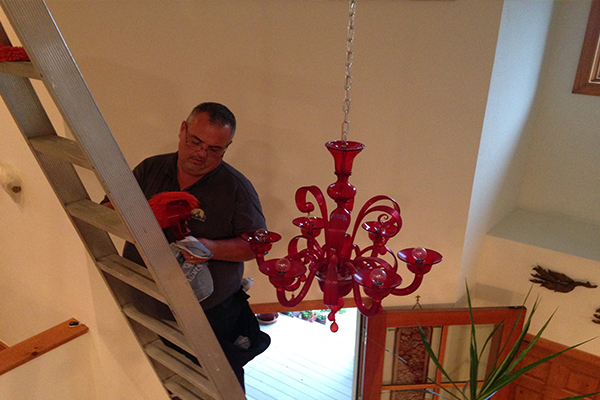 Although you may be tempted to undertake a do-it-yourself project, cleaning a chandelier is not as simple as it seems. Metropolis Window Cleaning takes great pride and care in the cleaning of elegant crystal chandeliers. 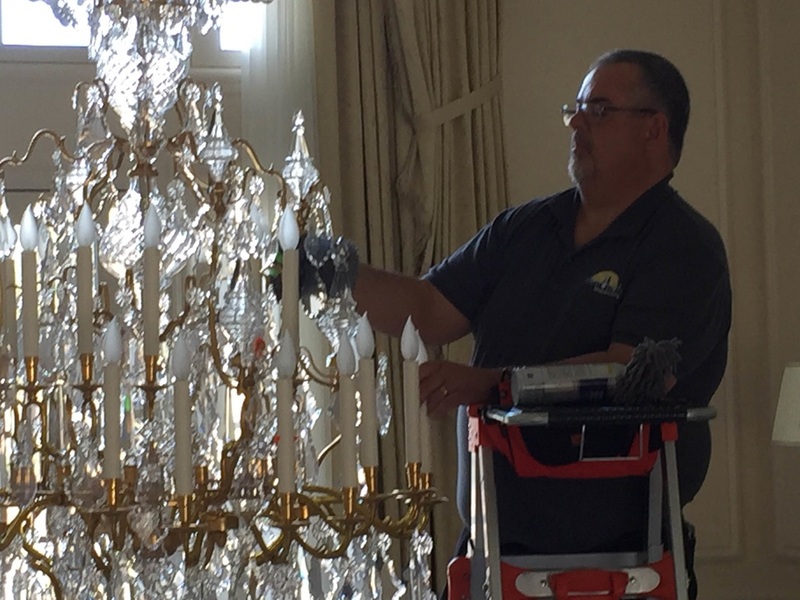 Chandeliers are known for being beautiful and intricate, and those very qualities make the task of cleaning one seem less than desirable. 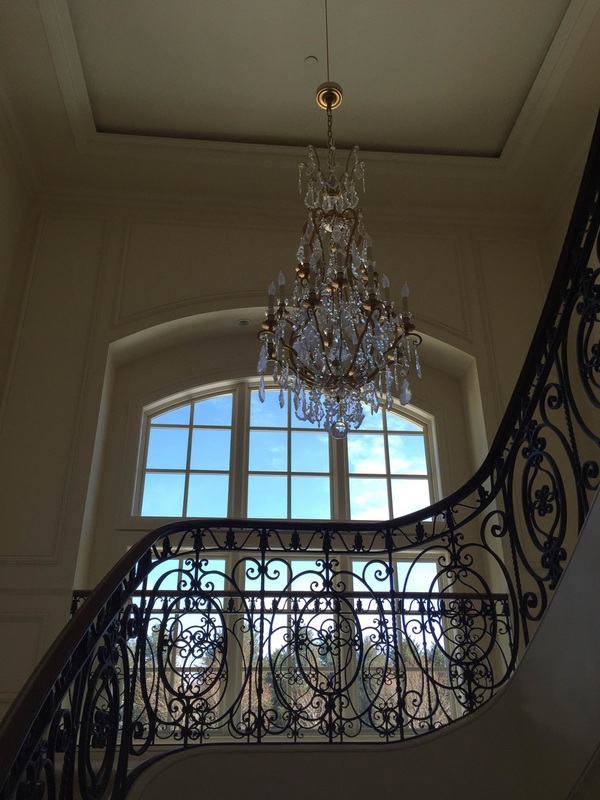 The work is well worth the reward, however, as the result will be absolutely stunning. 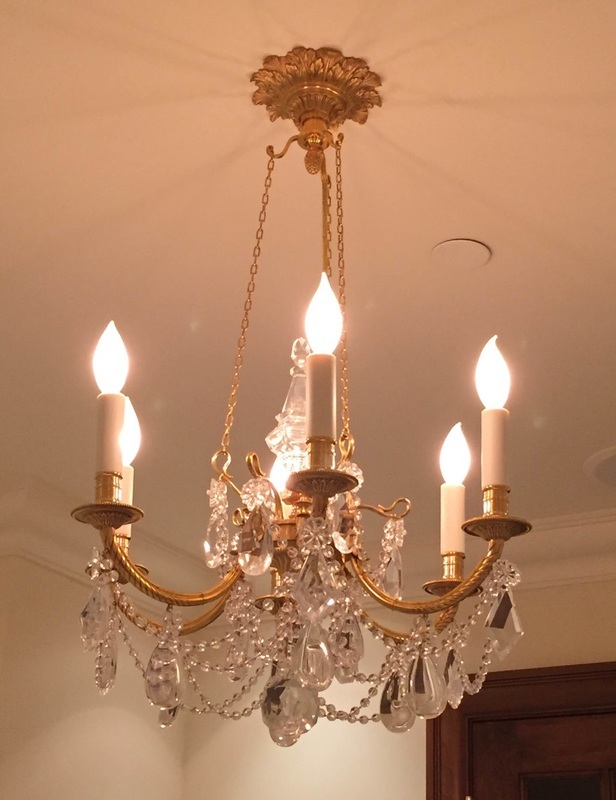 We specialize in the cleaning of chandeliers and lighting fixtures of all sizes, all types (brass, iron, glass, crystal), and at any wall or ceiling height. Questions about your fixture? Call us at ​(720) 297-0446. 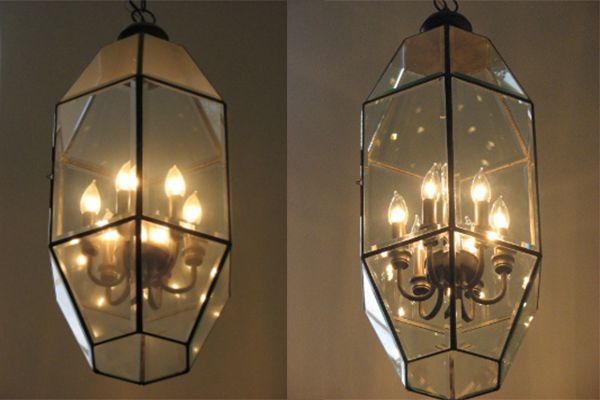 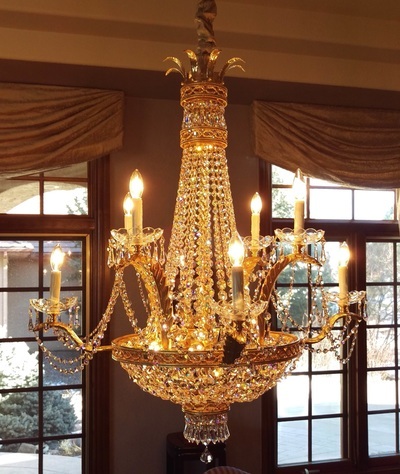 These attractive fixtures are constructed of several parts such as suspended prisms, electrical wiring, light bulbs, bulb receptacles, candelabra, and a frame. 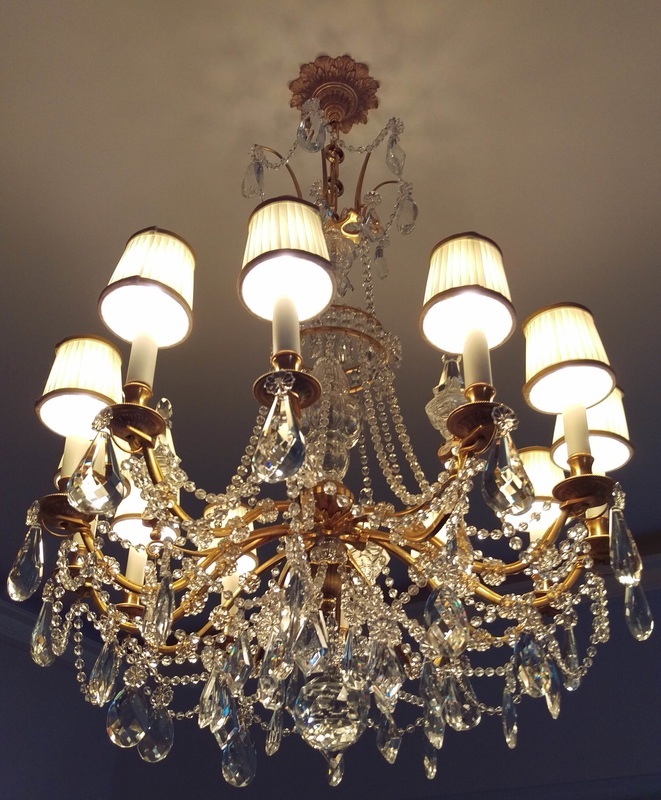 Frames are typically made of glass, crystal, bronze, brass, iron, silver or etc; each material needs suitable cleaning agents. 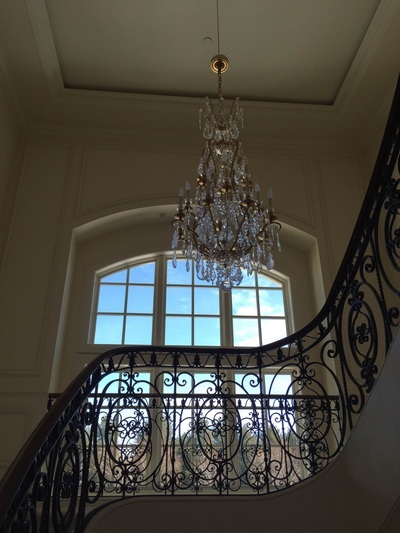 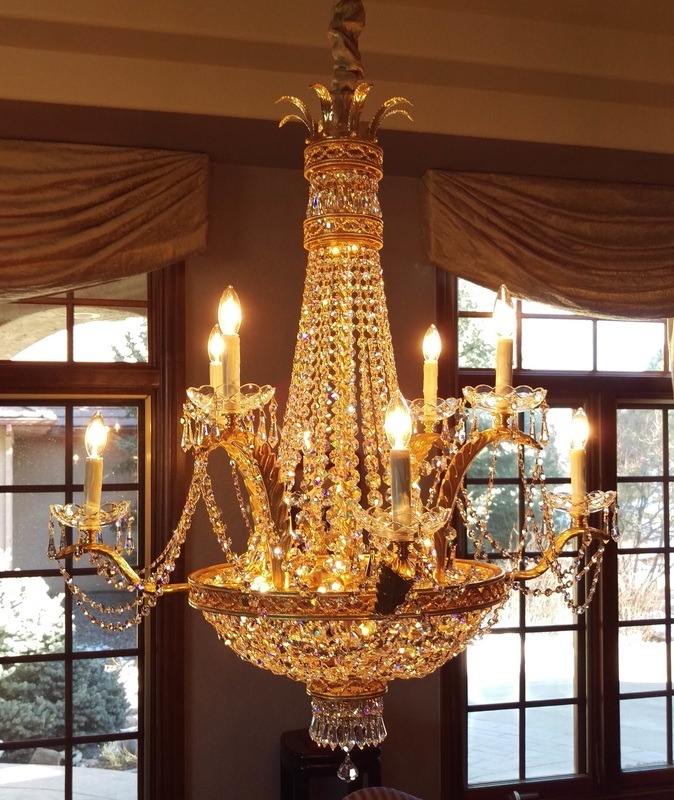 Fixtures range from single tiers with lights and drops to those that weigh several hundred pounds and need professional chandelier cleaning techniques and specialized equipment to prevent damage.